If there's one chocolate, I love above all else, it's Maltesers. I eat them super slowly, savouring every last one by sucking all the chocolate off before moving onto the next (TMI?). 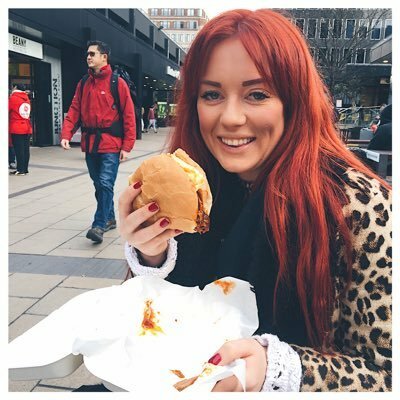 It's not just regular Maltesers I love either - I'm pretty much addicted to the Christmas Reindeers....and the Bunnies at Easter...and I almost lost my mind when McDonald's introduced the Malteser McFlurry - SO imagine how I felt when I heard they were introducing a new Smash Cake. 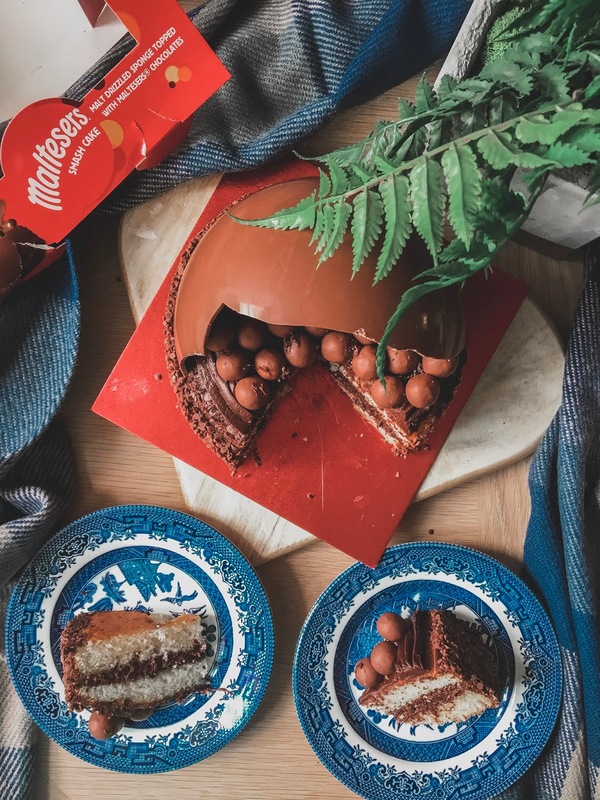 Yep - that is a Malteser Chocolate Cake. 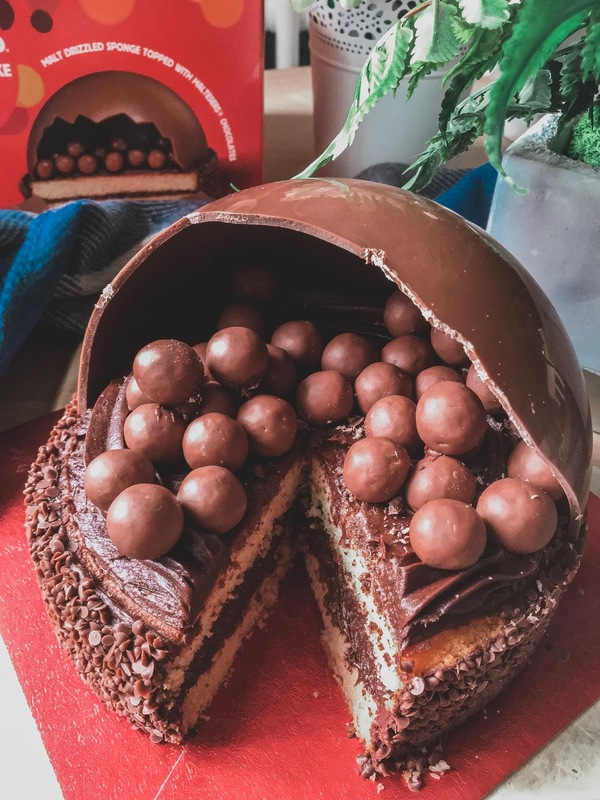 You smash through the thick chocolate dome to reveal a delicious malt drizzled sponge cake, filled with chocolate buttercream and topped with a stash of Maltesers. 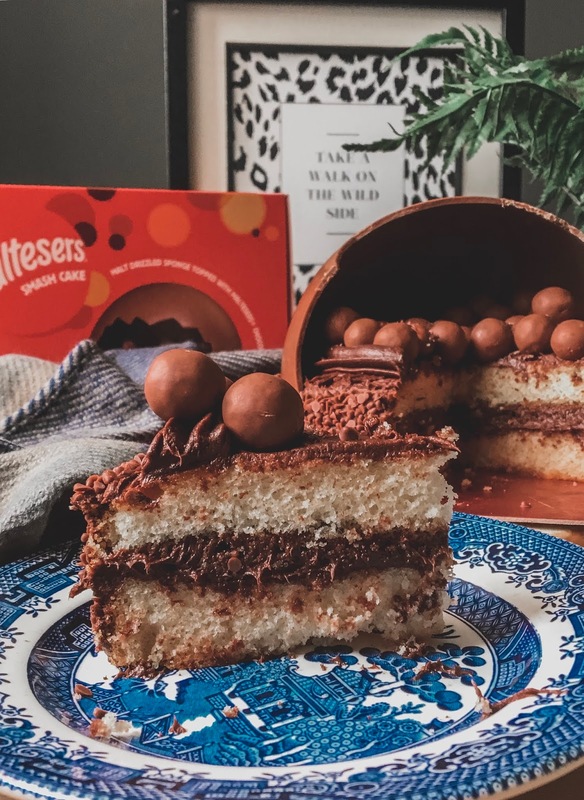 It's the perfect Birthday cake for any Malteser lover or even just for serving with a cup of tea with the girls over a long over-due catch up. Any excuse for cake, right? 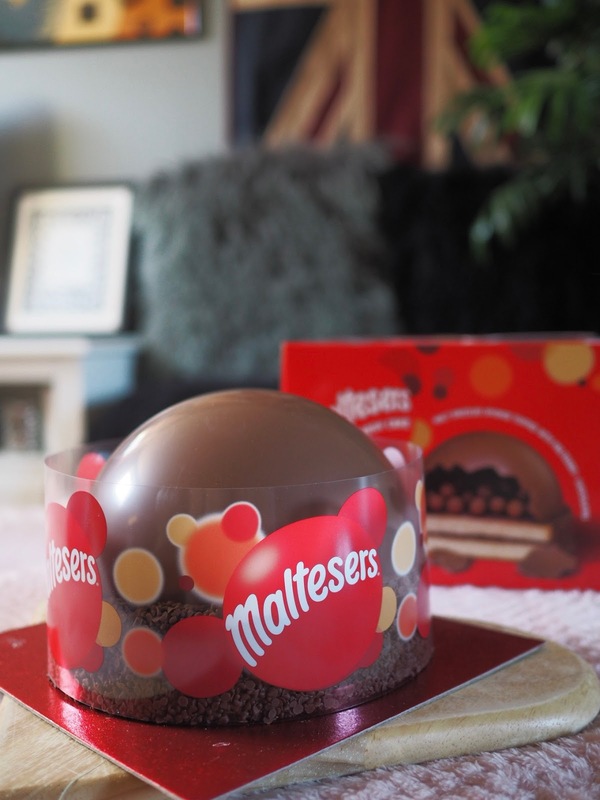 You can buy the new Maltesers Smash Cake from Asda now, priced £14 so make sure you get one for yourself ASAP! I promise you won't be disappointed. Ohh! I love the look of this. What a lot of fun! Maltesers are my favourite. How delicious does this look!!! This looks SO delish! Gorgeous photos too!